Marci is a wife, mom of 4 & friend who has worked in real estate for 20+ years. She founded kares4kids.com, which has served over 34,000 children. Her award winning book "TILT-7 Solutions To Be A Guilt-free Working Mom" (guiltfreemom.com) is an Amazon Best Seller. She has also been publishing a book series with her daughter since she was 8, The Amazing Adventures of Ellie The Elephant, about her two favorite stuffed animals. Life is an adventure that is meant to be shared! 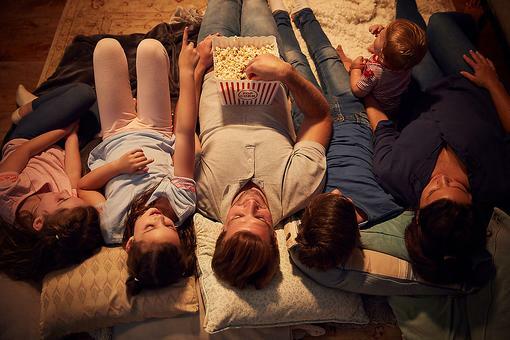 Family Have the Post-Holiday Blues? How to Plan Some Fun & Count Down the Days! 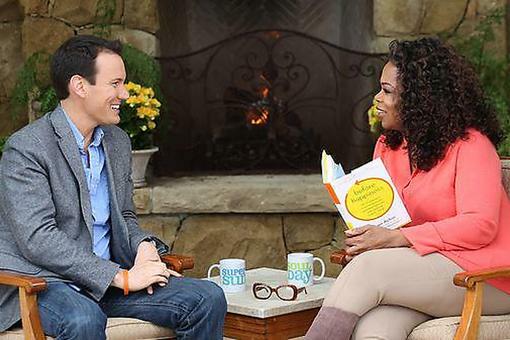 "The Happiness Advantage" By Shawn Achor: Why Being Happy Is an Inside Job! Bored Kid? 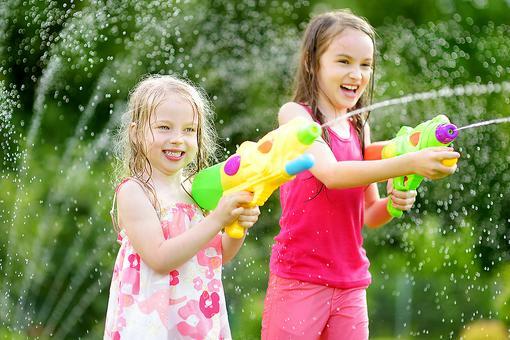 7 Ways for Children to Have Economical Summer Fun! 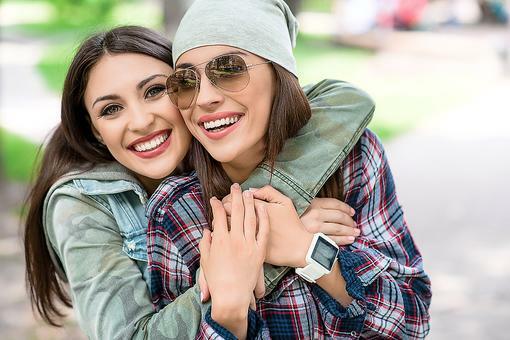 Random Acts of Mom Kindness: 5 Ways to Lift Up a Fellow Mama Friend! Got Goals for the New Year? 3 Easy Ways to Help You Stick to Them! Want to Be a Better Mom to Your Kids? Here Are 5 of My Secrets!